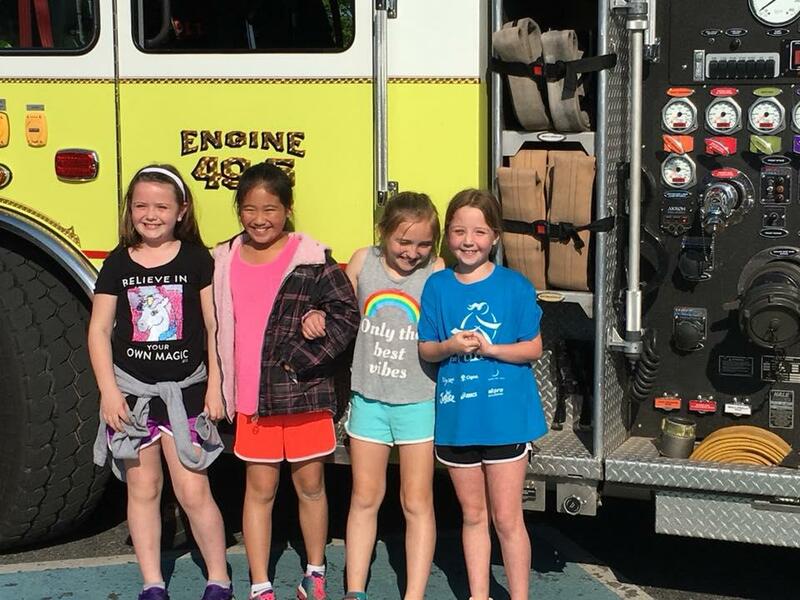 Over the course of the last two weeks, East Brandywine Fire Company volunteers have helped make memories for some local children by providing them with a very unique experience. 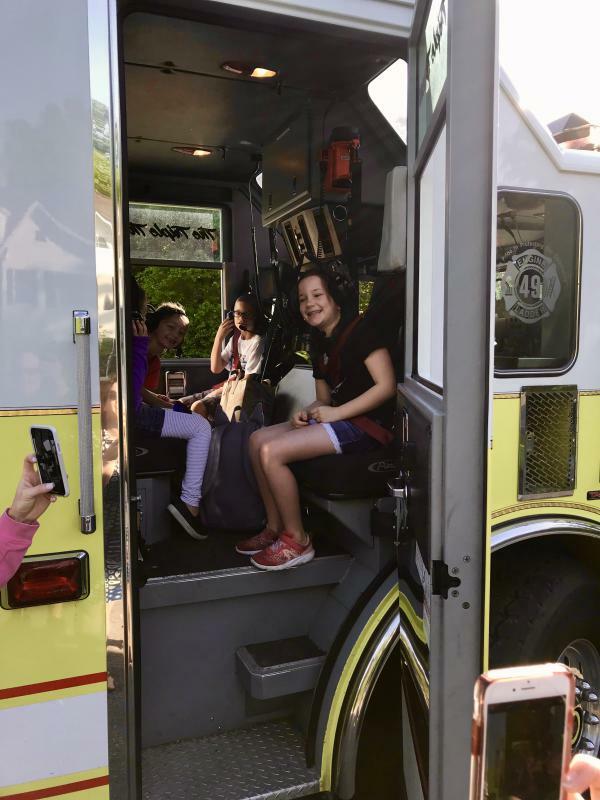 As part of a fundraiser for Brandywine Wallace Elementary School Home and School Association raffled off a trip to school in a fire truck. 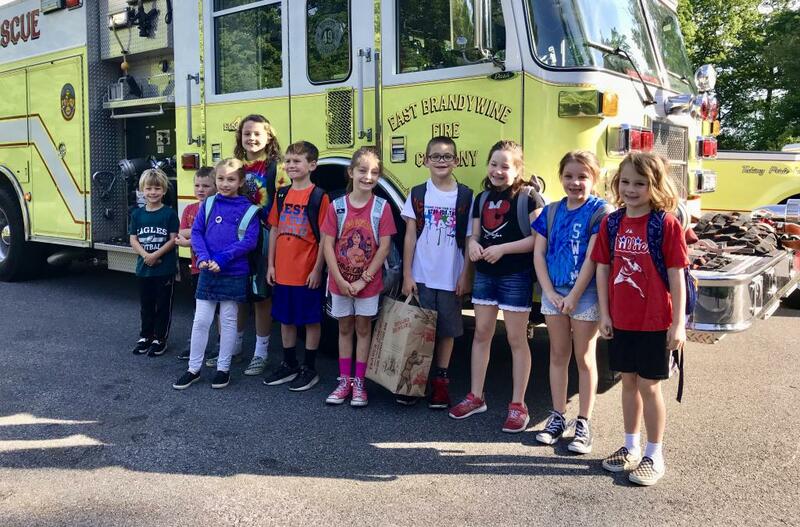 That's right, can you imagine being taken to school in a fire engine as compared to your school bus and being met by 100's of excited classmates? That's the experience that was provided for 14 local children as part of the raffle. As you can tell by the pictures both days were incredibly successful and memorable. 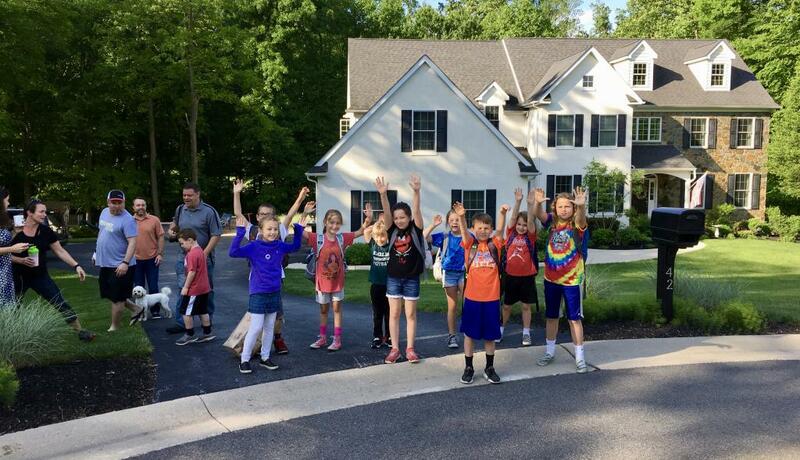 Thanks to the Home and School Association for being great partners! Click on the attachment for a short video of the arrival.